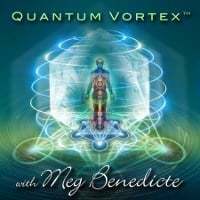 Discover for yourself how Quantum Healer, Meg Benedicte can transform your physical reality in life-altering ways! 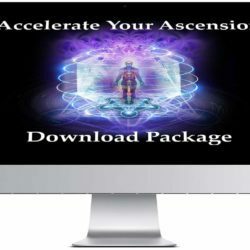 Drawing from 20 years of Ascension experience, Meg Benedicte has developed Quantum Access, the time-tested technique that will rocket you into the stratosphere of higher consciousness, so that you too can alter the direction of your life forever. By bridging the principles of Quantum Physics with Metaphysics and the ancient alchemy of Zep Tepi Egyptian Mystery Schools and Sirian technology, Quantum Access will improve your personal health, wellbeing and Spiritual evolution. You will learn how to access your portal to the quantum field and shift into the vertical quantum flow of life force. Let go of old patterns that no longer work in the new 5D paradigm. Step into the Quantum Vortex and ACCELERATE your energy frequency and personal Ascension into living as a Divine Human. Meg will share with you time-tested, practical steps to becoming Divine Beings, and the Quantum Vortex is the most advanced tool in existence to speed up our energy vibration! All Activations/Healings are encoded in the timeless Quantum Vortex and are effective no matter when you participate. 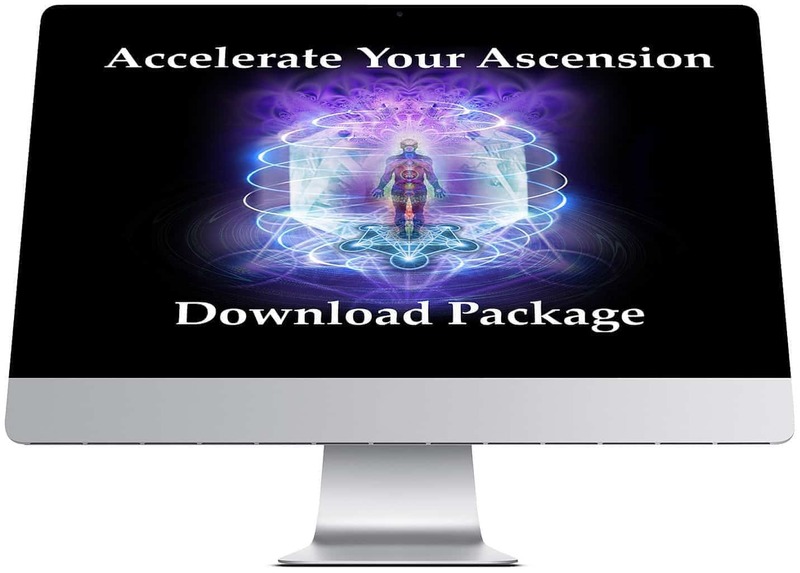 Ascension is the accelerated spiritual process currently taking place within all planetary life during this cosmic evolutionary cycle. It is a step-by-step process initiated at spiritual awakening to up-level into higher dimensional existence and quantum consciousness. Through the gradual healing and clearing of dense trauma, ancestral patterning, and activation of the light body, we evolve into higher 5th dimensional frequencies, clear connection with our higher self and deep Soul embodiment. Pdf Download Files. The Merkaba is the spiritual vehicle that transports our consciousness from one dimension to another. The Merkaba helps us fully activate and expand the 5 platonic solids and double-star tetrahedron of our Crystalline Light Body through the 12 chakras and dimensions. The Merkaba is surrounded by swirling rotating fields of Light activated by Metatron’s Cube. By activating the sacred geometry of Metatron’s Cube and tuning into the harmonic frequency of Soul Presence within a logarithmic spiral, we can re-establish internal order, balance and stability − while metabolizing waves of photon light at the cellular level. When meditating in the Quantum Vortex, we open the inter-dimensional doorway of the mind. When spinning in an anti-clockwise (feminine) vortex in a 45 degree spiral expansion, we can unlock from the Time Matrix. Activating Metatron’s Cube and the Quantum Vortex will unwind time density compression, increase energy frequency, expand the force field of light and integrate the multi-dimensional soul aspects into union. In 1994 Meg experienced a profound awakening that activated her unique portal access to the quantum field. Meg offers Quantum Access, to clients and students to quickly shift consciousness, unlock karma and remove energetic patterns so they can accelerate their personal Ascension. Quantum Access is the most effective, accelerated method to unlock trapped emotional/mental/chemical information from the cells by neutralizing the gravitational field. Quantum Access activates the sacred geometry template of Creation – the origin of gravity, color, life, perception, and consciousness itself. 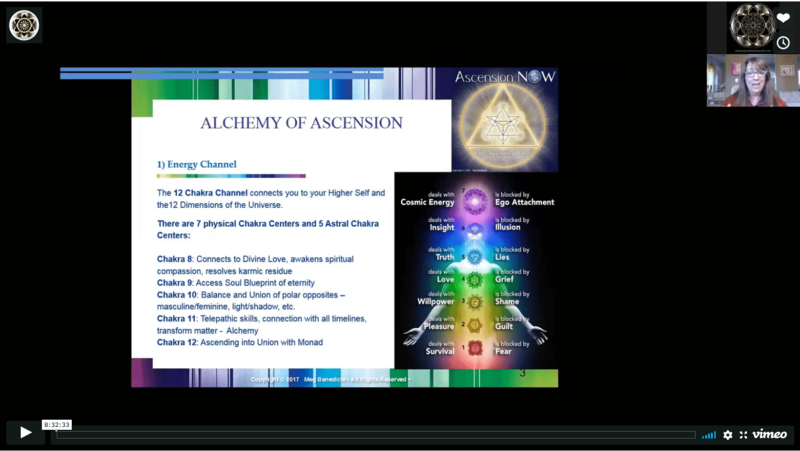 Experience the powerful transformative activation in this 30 minute guided meditation. Follow the step-by-step formal Invocation to activate Quantum Access™ and enhance your personal spiritual growth and enlightenment. Included are powerful healing activations from some of Meg’s most popular online workshops. 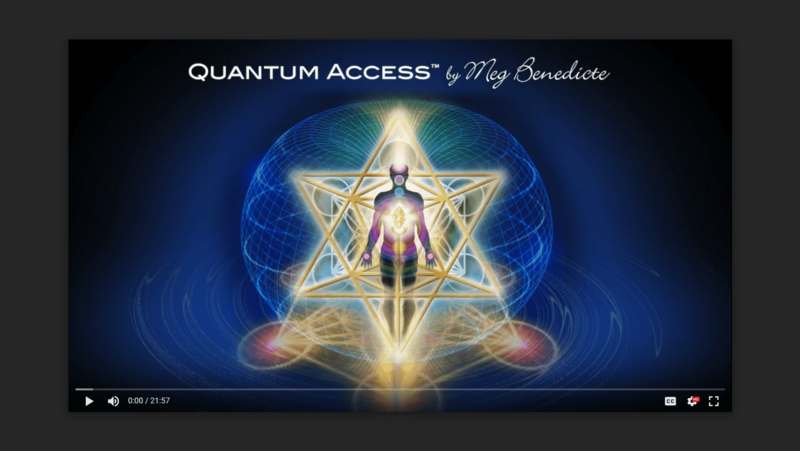 Offered in this Download Package are recordings of Meg’s transformational technique in energy healing and quantum alchemy with large online classes. Accelerate your personal ascension by incorporating these activations in your spiritual practice. Be prepared to quantum leap the development of your energetic light body and Soul embodiment. Humans are transmitters and receivers of energy waves, frequencies, and intuitive non-verbal communication. Quantum coherence, or coherent energy at the subatomic level, enhances the interactive communication between energy waves. A coherent state increases the amount of energy transferred by the wave and its impact on matter. When LIGHT is alive and activated in the holographic mind, our visualizations are projected into the quantum field, carrying light with them. Photon light is the carrier of consciousness, the intelligent instructions that particulates electrons into physical matter. Soul Presence enters the body in the form of golden light stream. As Soul Presence (Light Current) moves and flows through the organs and surrounding areas in the physical body it beats with a certain pulse and rhythm that is called the Soul’s energetic signature. The analytical left brain is connected to the 3D particle field of matter…our physical world. The intuitive right brain is connected to the holographic, virtual particle field of Spirit and the energy body. The right brain connects to the multi-dimensional world of visions and imagination, intuition, new ideas, soul connection. Photon light consciousness transfers all codes, symbols, and intelligence of the Soul Blueprint from the quantum field down the chakra channel to code into the pineal crystal (Master Receptor Cell) and the intuitive right brain. As we gradually ascend into higher energetic frequency and dimensional access, the Soul light activates the ascension codes that support the transfiguration of the cellular structure. Quantum coherence at the subatomic level, enhances the interactive communication between energy waves. DNA operates as a biologic quantum field computer which connects us to the energies of the spiritual dimension and consciousness. The Soul Blueprint operates similarly to an architecture blueprint, like a user’s manual of important codes, instructions, and detailed plans. It is imprinted in our energy signature, our fingerprints, in the tone of our voice, the map on our hands, the patterns of speech, our astrological natal chart, and all other aspects of human distinction. From the moment of birth…the genetic bloodline of our Soul DNA has been coded into the etheric template and recorded for eternity. The Heart Center acts as the bridge between the 3D physical body and the Soul’s 5D/6D energy body. Past wounding that is stored in the Heart Center requires healing to open the heart bridge to Soul Presence and the 5th dimensional earth plane. When we increase our energy frequency by spinning our atoms faster in counter-clockwise motion, we spin out lower vibrational toxins stuck in the chakras and open our channel to higher dimensional access. We are shifting from being dominated by the 3D thinking mind to sensing and feeling the flow of energy in the heart’s 5D feeling field. 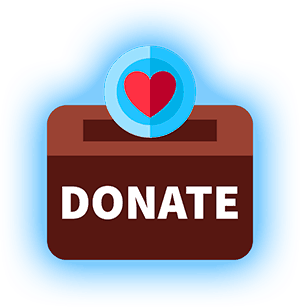 Please make sure to add our support@newearthcentral.com email with your internet provider to grant permission to receive correspondence. 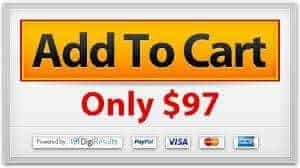 Listen to Meg’s video and get started now…. 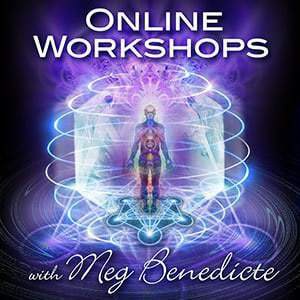 “Meg Benedicte is on the cutting edge of consciousness and divine awakenings. She continues to astound me with her deep understanding of the Universe and the NEW tools she continually brings to the evolution of human awareness. Repeatedly, people who take part in her practices and programs report back to us incredible changes, transformations and awakenings. Meg opens up new dimensions of healing, transformation and prosperity for others with seeming ease. Many times for those who have previously been unable to awaken, heal or transform!